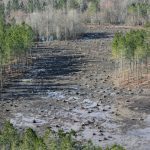 The Carter Stilley Tract is a 3,170+/- acre forestland property located along SC Highway 905 near Longs SC 13 miles west of Myrtle Beach in Horry County SC. 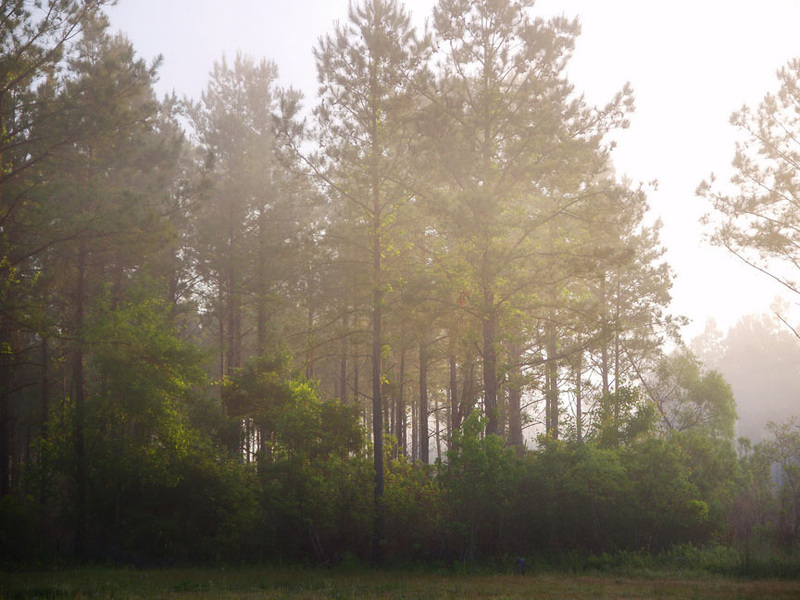 The tract, formerly owned by International Paper Company, is well stocked in loblolly pine and hardwoods having been managed to maximize timber growth for over fifty years. As part of ATC’s cursory reconnaissance and due diligence, the Carter Stilley tract was determined to have considerable conservation value; recreational value; high quality soils; and on a limited number of acres with road frontage, some residential real estate development potential. 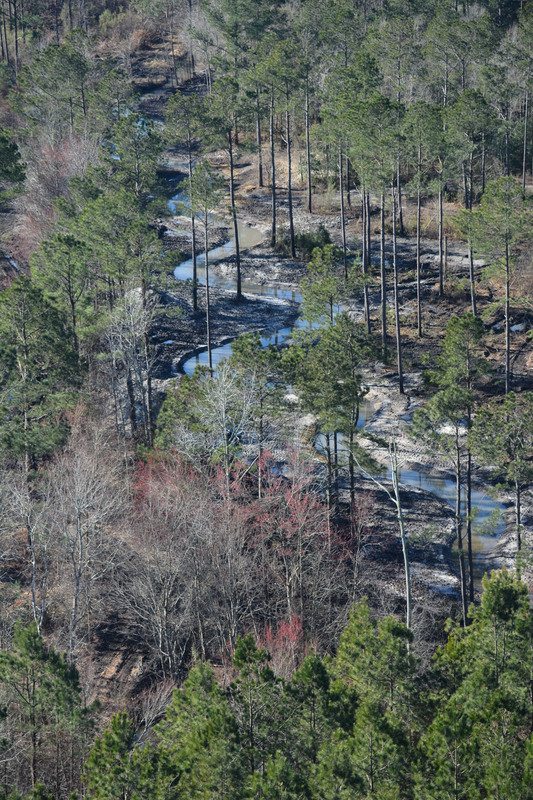 ATC also determined that there was strong potential for wetland mitigation, traditional stream restoration, and perhaps coastal stream restoration, something which had never been done before in SC (Coastal stream restoration is a relatively new discipline developed in recent years and involving “low flow” streams within larger wetland systems which improve the ecological value of the restoration project and the revenue potential of the mitigation bank.). The strategy ATC developed and executed centered on development of a compensatory wetland mitigation and coastal stream restoration bank while simultaneously developing the recreational potential of the tract and improving the aesthetics of a portion of the tract with road frontage directly adjacent to an existing residential development community. Analysis by ATC’s environmental consultants confirmed ATC’s earlier assessment of the mitigation and restoration values existing on the tract. 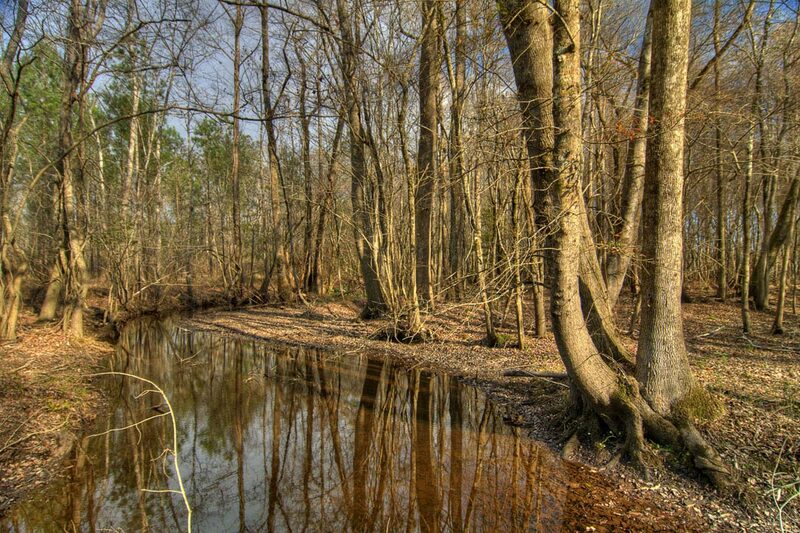 The previous owners had undertaken a significant degree of wetland drainage (prior to the enactment of the Clean Water Act), converted much of the naturally-occurring hardwood to pine plantation, and realigned the streams out of their natural beds. 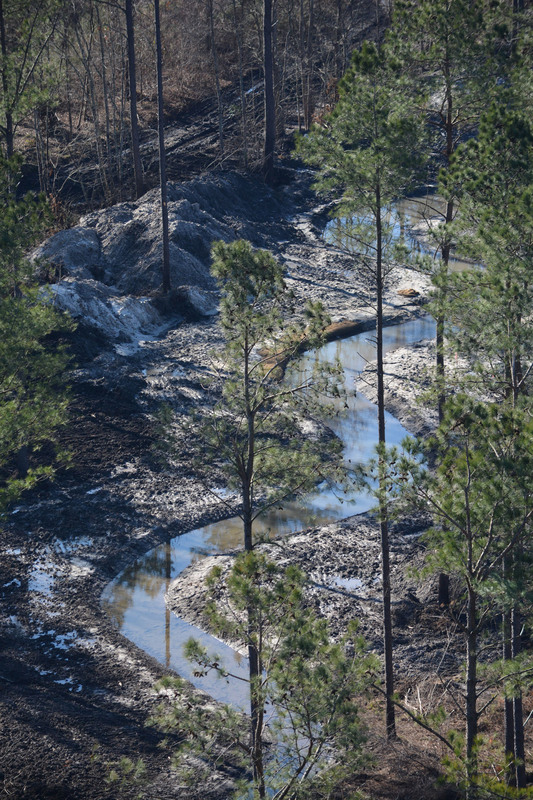 As a result, the Carter Stilley tract offered significant compensatory mitigation value. 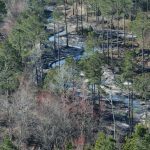 In addition, the tract also lies along Simpson Creek, a feeder to the Waccamaw River and a key component of the Nature Conservancy’s Winyah Bay and Pee Dee projects area. 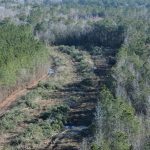 After the completion of an extensive feasibility study, ATC approached the South Carolina Department of Natural Resources (“SCDNR”), the SC Department of Transportation (“SCDOT”), and the US Army Corp of Engineers (“USACE”) regarding their potential interest in a mitigation bank at the Carter Stilley tract. 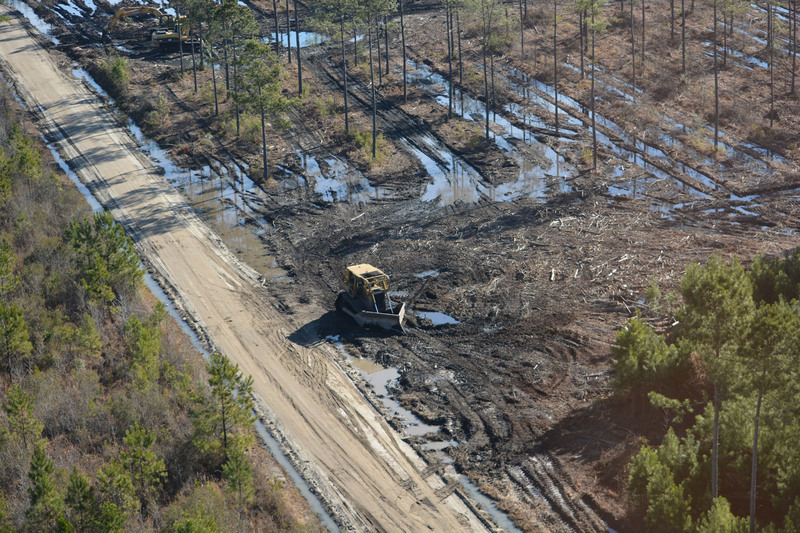 With an indication of their support an aggressive plan for the tract was developed with ATC leading an inter-agency regulatory group eventually consisting of SCDOT, SCDNR, the US Environmental Protection Agency (“EPA”), US Fish and Wildlife Services, and the USACE. While determining the project’s feasibility from environmental and regulatory perspectives, ATC simultaneously monitored the market for mitigation credits. 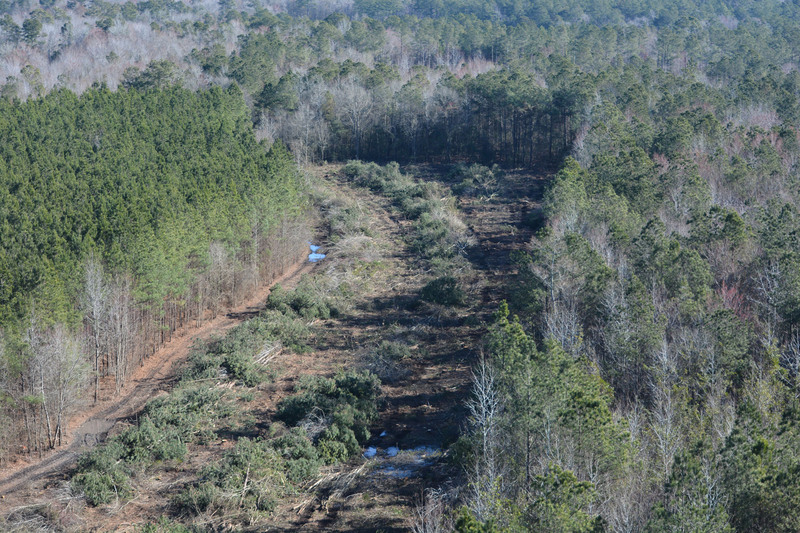 ATC determined that the number of credits that could be generated by the entire 3,170+/- acre Carter Stilley tract would likely exceed market demand over the next 5-10 years. With that in mind, ATC determined that the most profitable approach would be to develop a mitigation bank only on that portion of the tract that would generate the amount of credits matching projected market demand over the next 5-10 year period while preserving flexibility on the remaining portion of the tract, whether for future mitigation banking or for some other outcome. 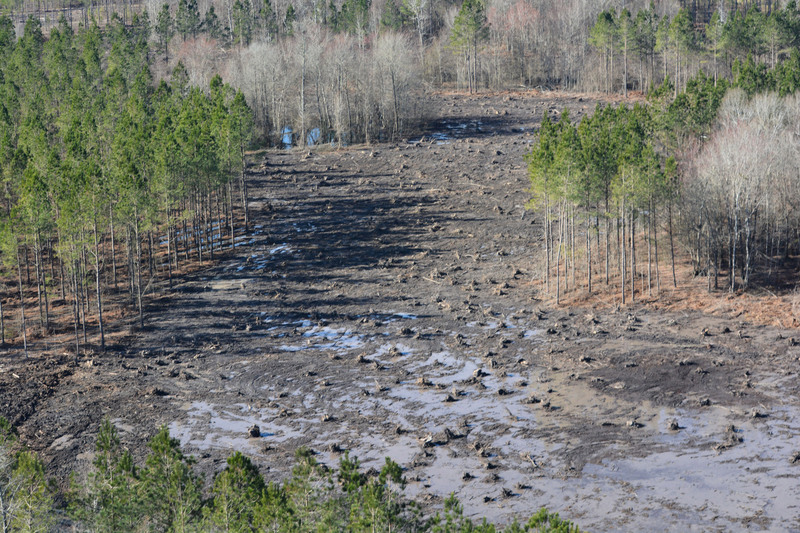 Therefore, ATC dedicated 1,304+/- acres of the 3,170+/- total to the mitigation bank, reserving the remainder for future mitigation banking or for other uses. 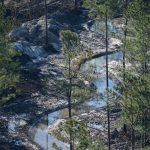 In the summer of 2014, the Interagency Review Team approved the mitigation bank (“CS-MBI”) and granted the bank its first release of wetland and coastal stream mitigation credits. The first release of credits was sold within 60 days of its release providing revenue sufficient to pay for the bank’s entire restoration construction and an optional distribution to the investors. 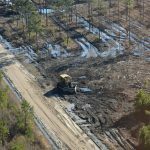 The 1,304+/- acres included within the bank are being restored to the ecosystem that would otherwise have naturally have existed on the tract. 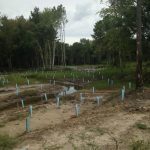 The restoration includes reconstructing a stream in its historical location, filling ditches previously installed to drain land for industrial pine production, replanting tree species native to the area, and restoring critical wildlife habitat. The 1,866+/- acres not included in the mitigation bank are being managed to maximize timber growth, create new recreational opportunities, and enhancing the development potential for a limited number of acres situated along the tract’s primary road frontage. Meanwhile, ATC has continued to monitor the water table on this “non-mitigation bank acreage.” This tract remains an excellent wetland and stream mitigation site should local demand increase at a rate sufficient to support development of a second bank. 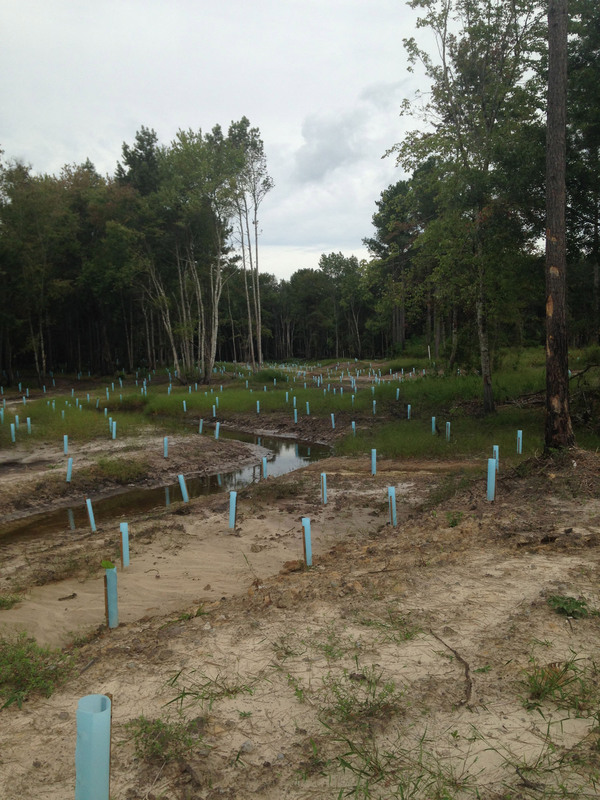 Water table monitoring is an inexpensive activity that establishes baseline data that could be used to dramatically shorten the time required to permit a future mitigation bank on the site.